Q: What is a Roofing Square? A: A “Roofing Square” is a common term used in the roofing industry referring to a unit of measure. In this case, 1 square = 100 square feet regardless of the configuration. It could be 10x10, 5x20, 2x50. They all equal 100 square feet. For example, you have a 2,000 square foot roof, you would be told you need 20 squares. 2,000 / 100 = 20. 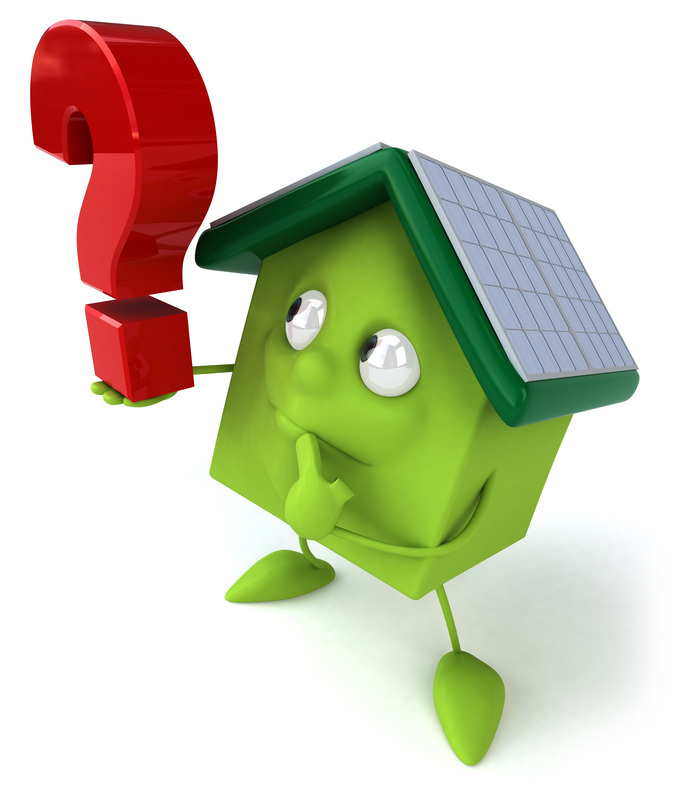 Q: How many Bundles of Roofing Material per Square? A: Composition shingles, 3 bundles per square. Wood Shakes, 5 bundles per square. Wood Shingles, 4 bundles per square. A: #15 lb felt between 3-3 squares per roll. Clay 1-Piece, 80-100 to cover a square. Clay 2-Piece, 160 or more to cover a square.